1038 Buck Road New Ulm, TX. 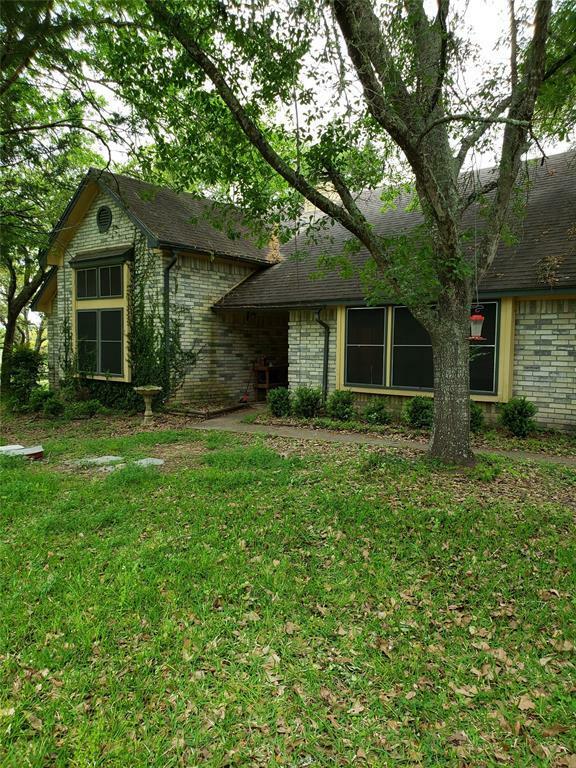 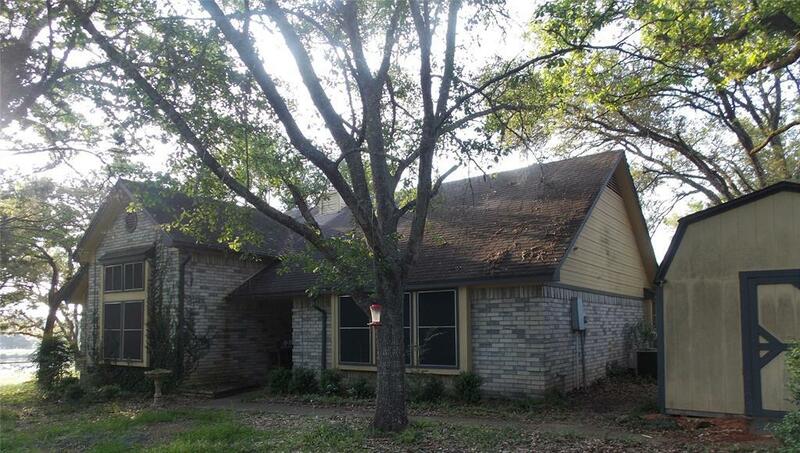 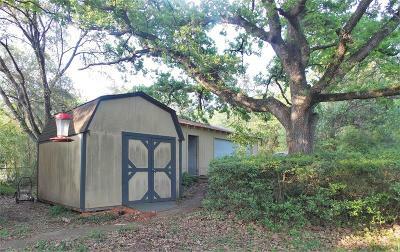 | MLS# 27657432 | Double G Realty, LLC (979) 942-9140 Welcome to your number one source on the web for Colorado County, Lavaca County, Fayette County, Austin County, Washington County. 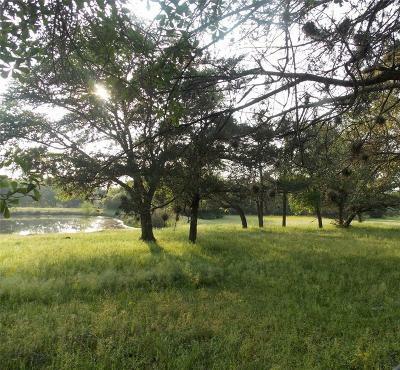 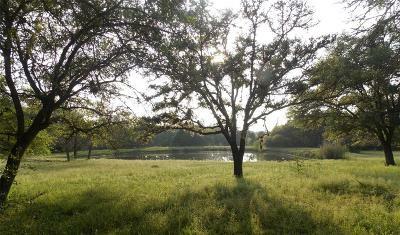 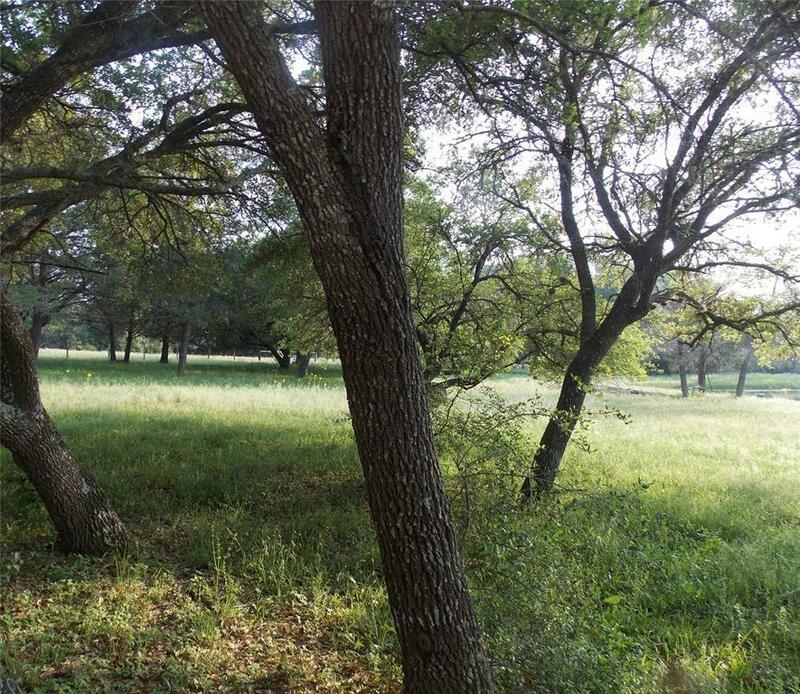 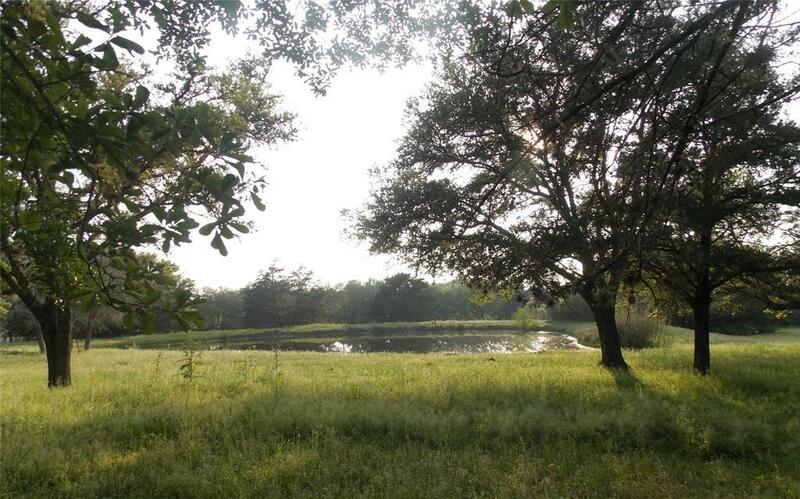 Luxury Farms Ranches and Local Real Estate, Columbus TX Homes for Sale, Columbus TX.